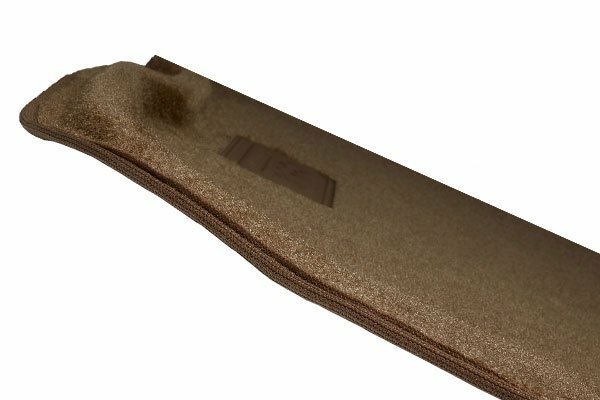 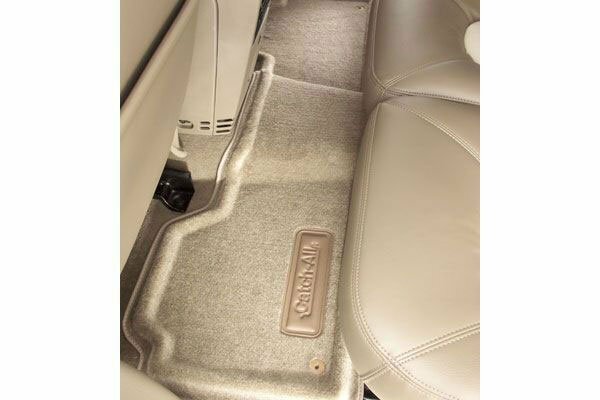 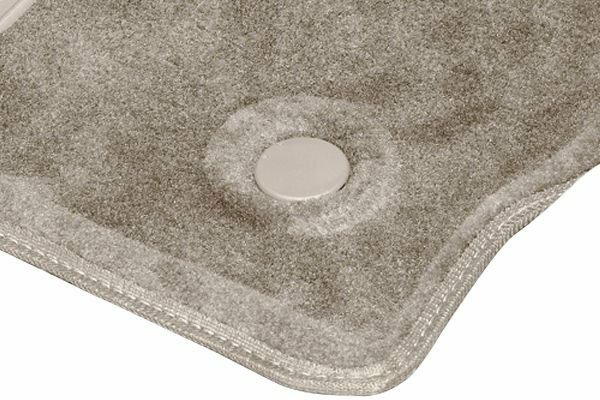 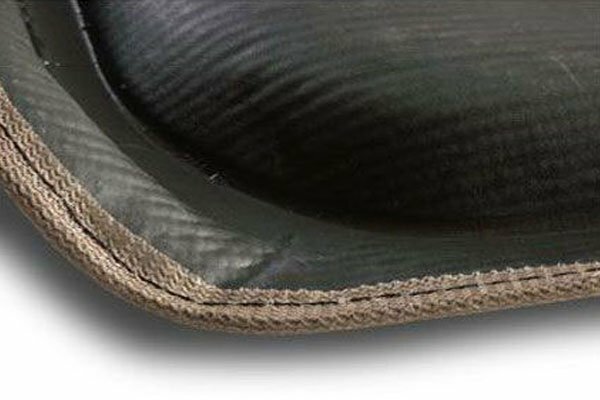 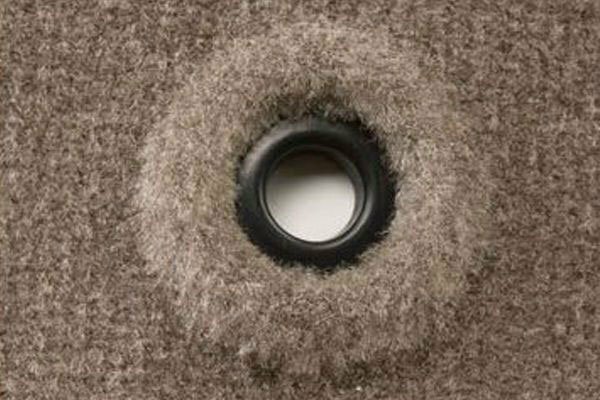 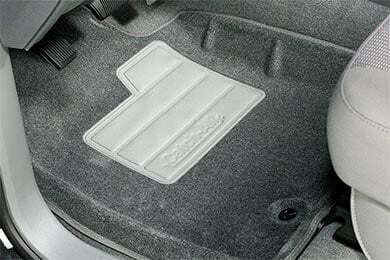 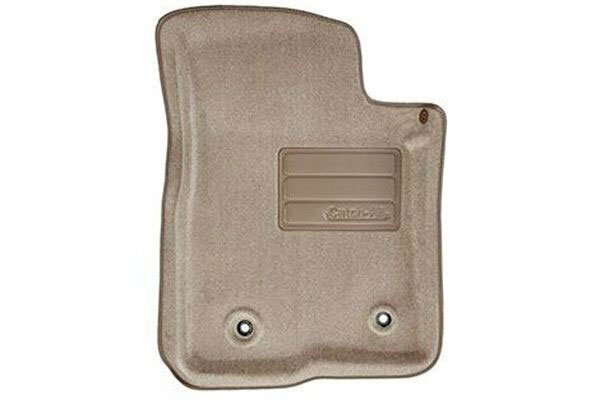 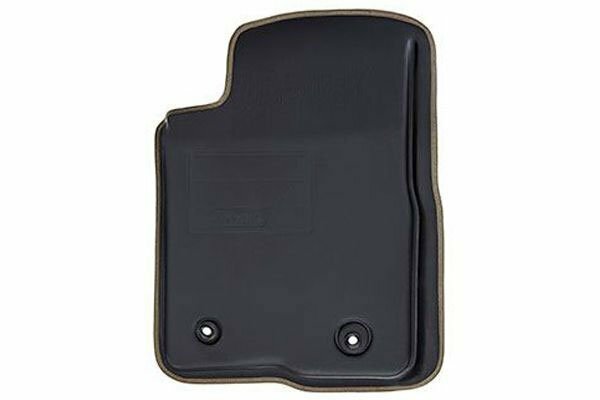 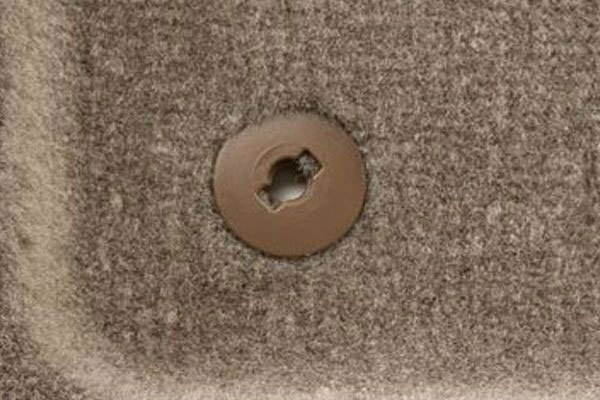 Lund 604249 - Lund Catch-All Floor Mats - FREE SHIPPING! 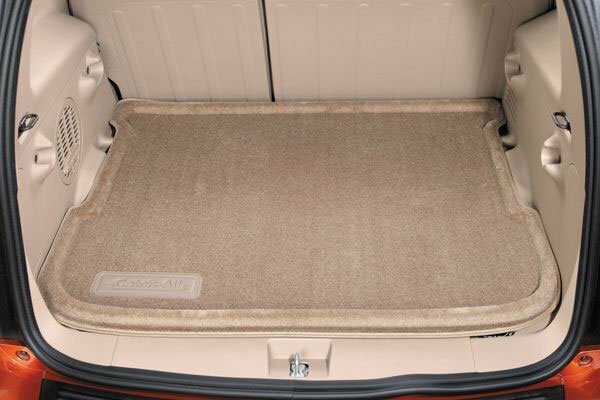 Perfect fit for my jeep. 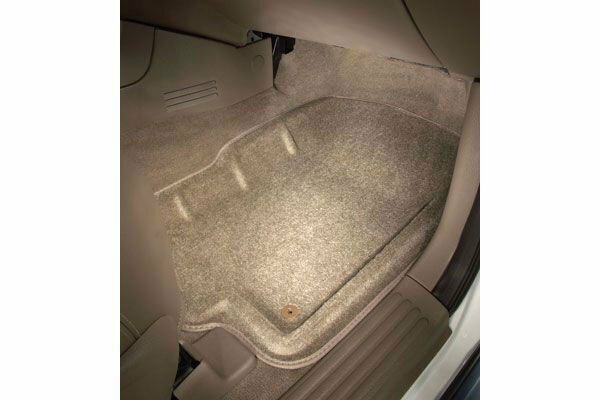 Reference # 765-175-925 © 2000-2019 AutoAnything, Inc.